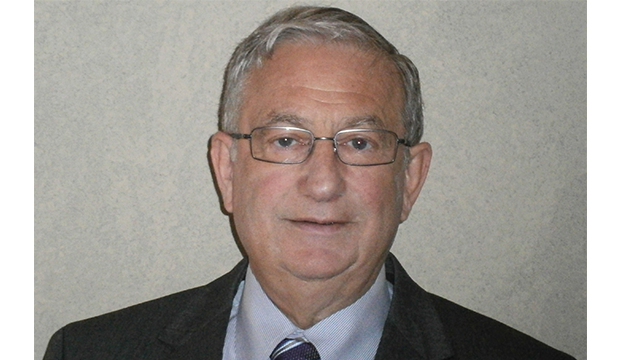 National Academy of Engineering Member Robert Schafrik, an internationally renowned expert in materials and manufacturing, has joined UTA's College of Engineering. His recruitment received support from Gov. Greg Abbott’s Governor’s University Research Initiative and the University of Texas System Science and Technology Acquisition and Retention. Read more. 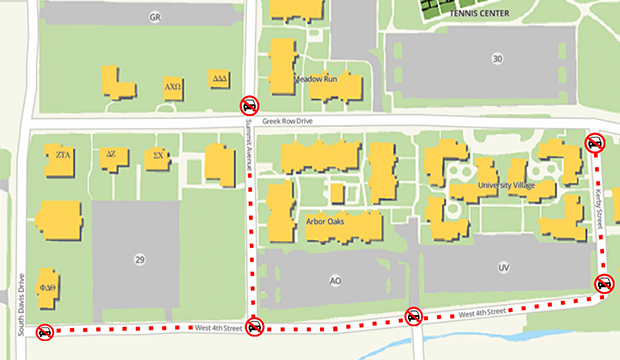 No Parking signs have been installed on Summit Avenue between Greek Row Drive and West Fourth Street, along West Fourth between Davis Drive and Kerby Street, and on Kerby between West Fourth and Greek Row Drive. After a brief grace period, the city will issue tickets to violators. 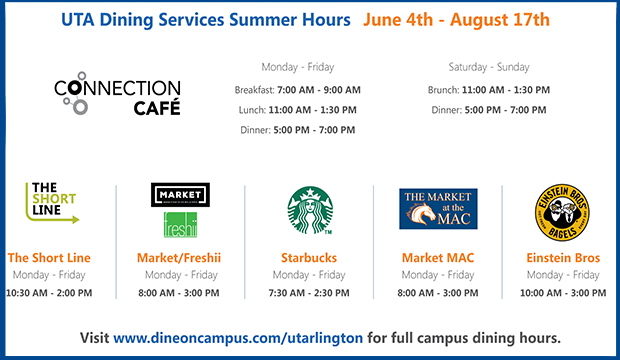 For more information on parking, go to the Parking and Transportation Services website at uta.edu/pats. 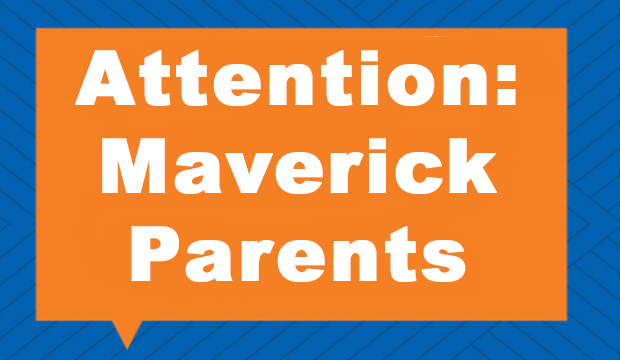 UTA employees who are parents of UTA students are invited to a free lunch to discuss improvements to the University's website. RSVP by Thursday, June 7. Read more. 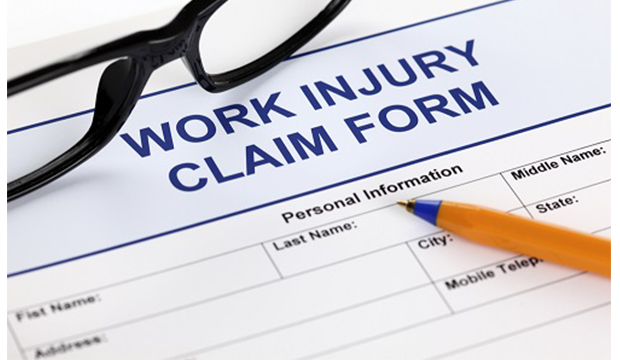 Learn about supervisor and employee responsibilities and other aspects of the Workers' Compensation program Wednesday, June 13. Register by Friday, June 8. Read more. 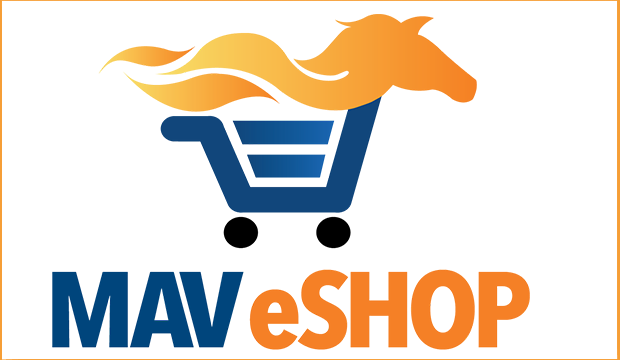 Mav eShop is one year old, and a birthday is in order 1-5 p.m. Wednesday, June 20. Join Procurement Services to celebrate in the Concho Room of the University Center. 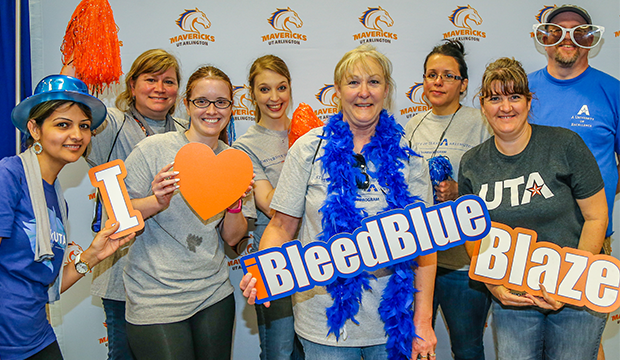 More than 160 staff and faculty members in 34 teams pounded the pavement May 25 for the annual Blazing Race, sponsored by the Wellness Committee. See more photos. 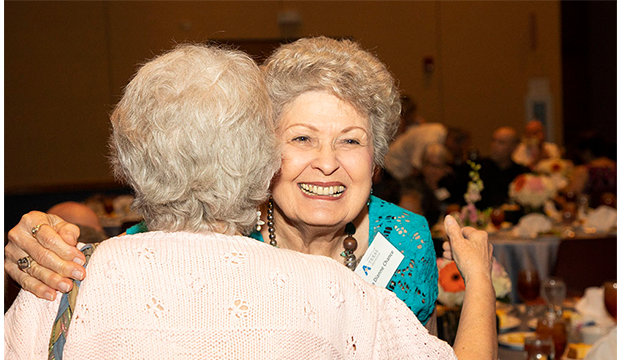 The old gang got together to honor UTA's newest retirees for their service at the 23rd annual Retiree Dinner and Recognition Ceremony Saturday, June 2. Read the program. See more photos.